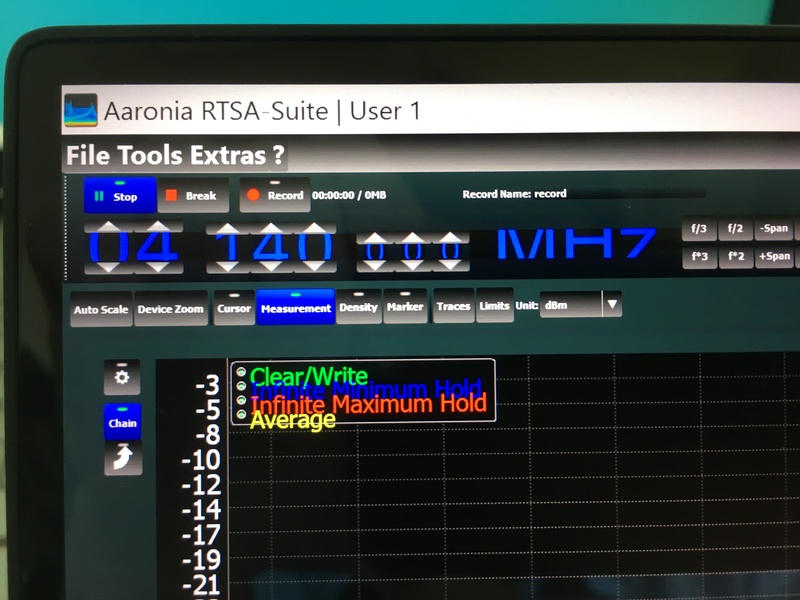 I am trying to use our RTSA Software with my V5 with my 4k display but even at that high resolution i dont see to get the fonts working correctly. The RTSA Suite uses your system font. You simply use a wrong (to big) system font (looks like 250%). Please change it to a smaller size (100%) and it will work perfect.